People of every age and description find themselves in acidents of one kind or another. A cripple who fakes a Viet Nam injury gets mugged, a man who bullies his wife tosses his son into a ceiling fan, a boy watches his drunken father unjustly fired from a house painting job. These people suffer from their own devices and unthinkingly hurt others in vivid situations we will all recognize. 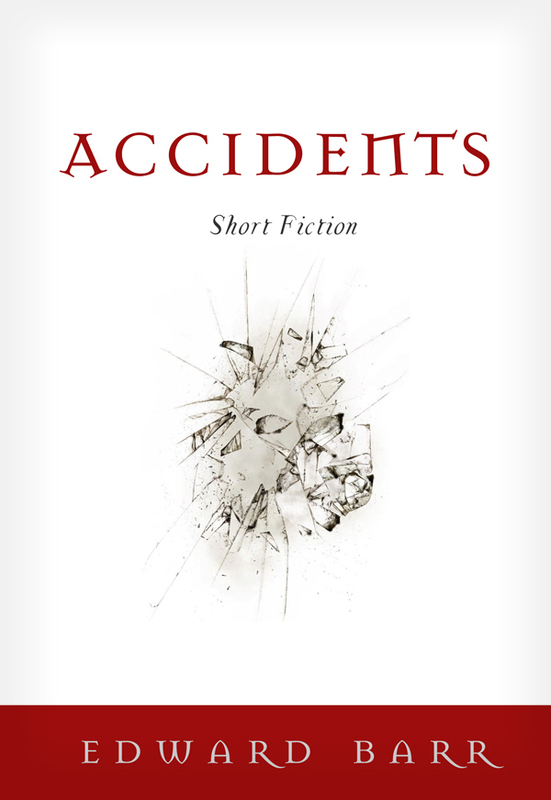 You can purchase the book online from Amazon at http://www.amazon.com/Accidents-Edward-Barr-ebook/dp/B00BHZ0P02.